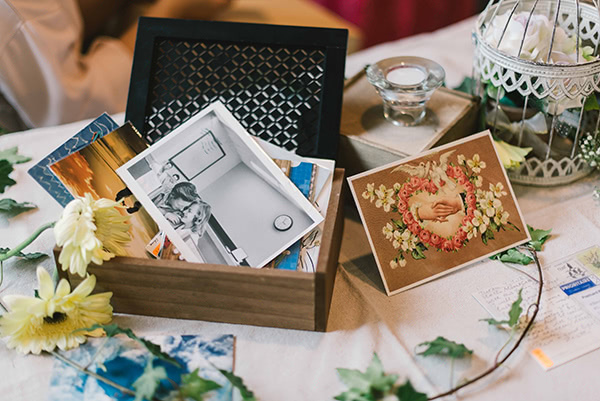 We’ve written about postcards and weddings on the blog before (here or here), but these sweet stories keep showing up on our inbox, so we thought it was time for a new roundup of these happy moments. The first story comes from Portugal! 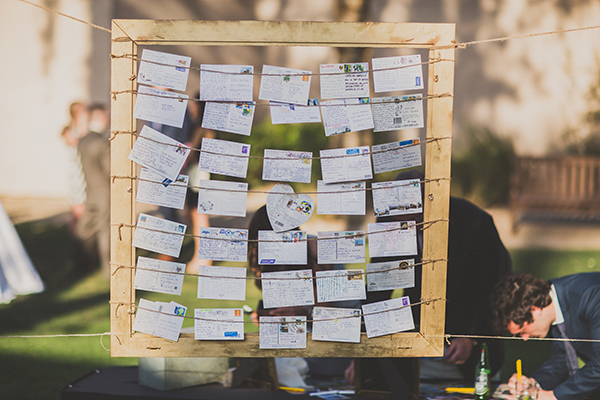 When Teresa (aka Tenar) learned that her close friends were going to get married, she invited the Postcrossing community to surprise them with messages from around the world. 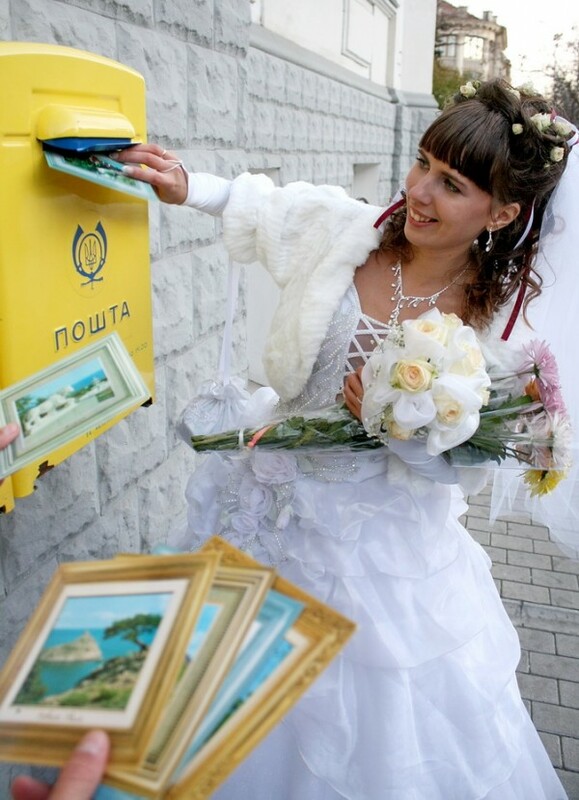 She enlisted the help of her friend Sofia (aka suphiia), and together they collected over 100 postcards and even little gifts and drawings which were offered to the bride and groom on their wedding day. 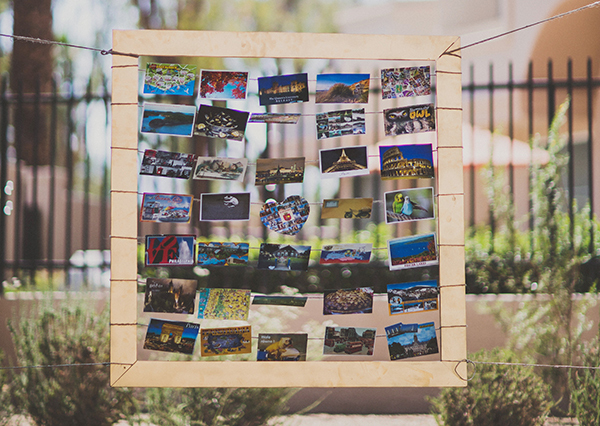 Everyone was moved by the kind wishes and the thoughtfulness was put into this wonderful gift. Zijie (aka zijie) from China and Karsten (aka dagonno) from Germany) met through Postcrossing back March 2014, exchanged some postcards back and forth… and the rest is history, as they say! 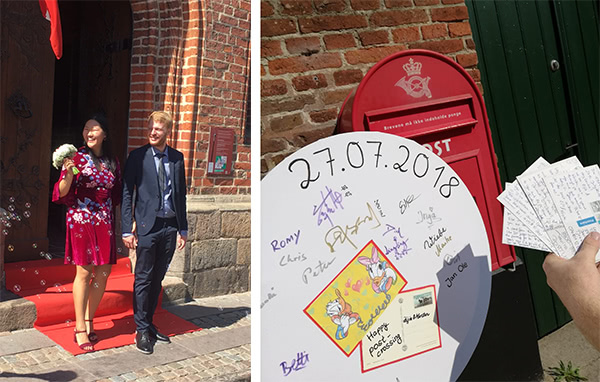 They got married in July this year in Denmark, and sent a few postcards from there to mark their special day. Karsten’s sister even designed a big round postcard for the occasion too, which was signed by all the guests — a very nice souvenir! Good news, everyone! 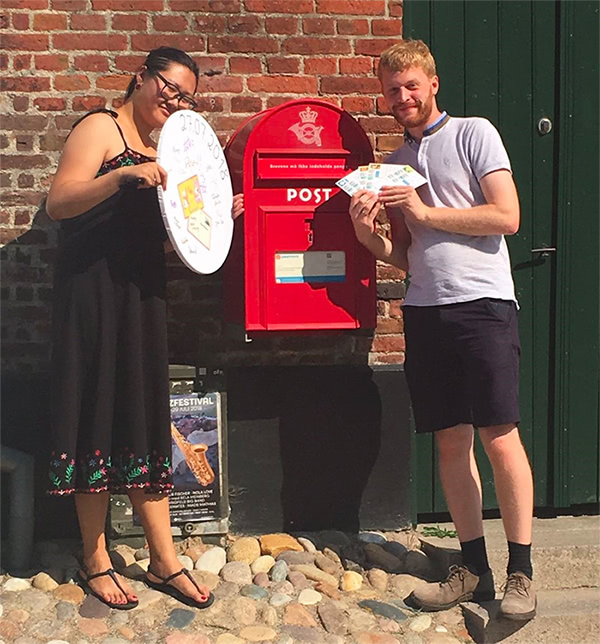 After many requests, we finally opened a proper PO box for Postcrossing. 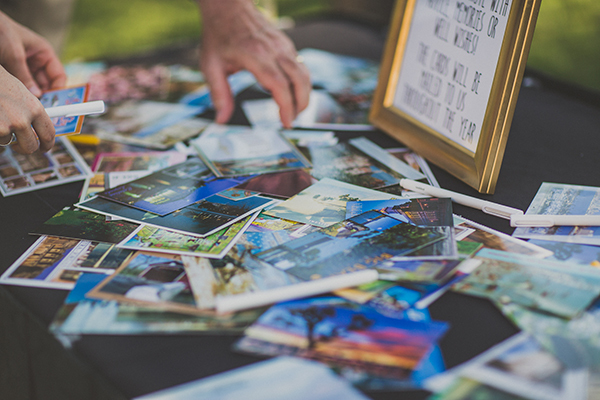 So, if you’d like to send us a meeting card, show us some cool mail-related item that you found, or just say hi using a postcard, feel free to do so! P.S. 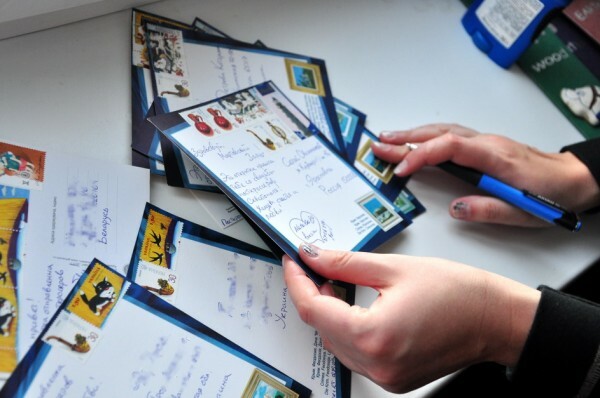 – Depending on the volume of mail we receive, we might not be able to acknowledge all of it. 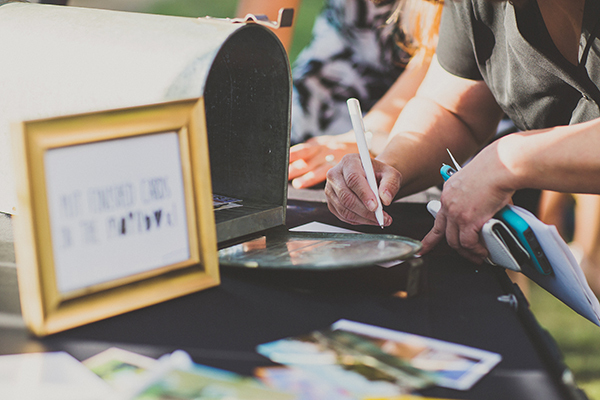 So if you require an answer from us, the Contact form is a better way to receive a reply. I’m sure postcrossers understand better than anyone the difference it makes to get home after a long day and find something special on our mailbox, waiting to cheer us up. 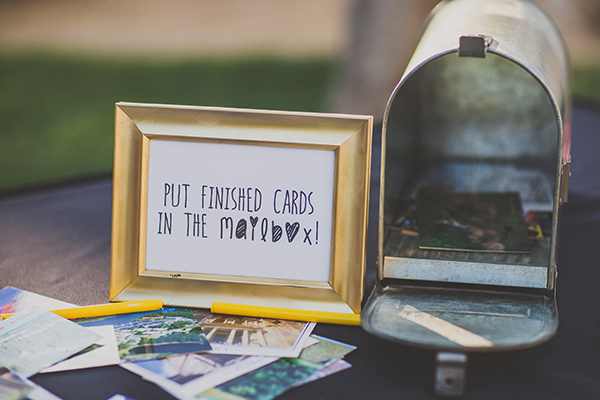 Doesn’t it make you want to write a letter today? Check out her website for more information on how to help! First of all, happy New Year! We hope 2012 brings lots of smiles to your mailbox! 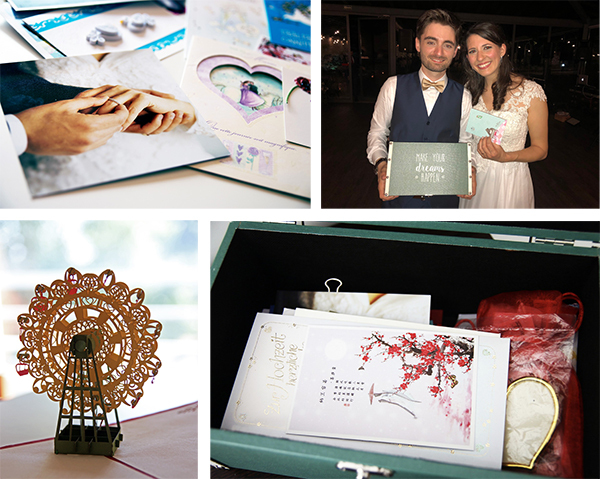 We start the year with lovely news: a Postcrossing wedding! 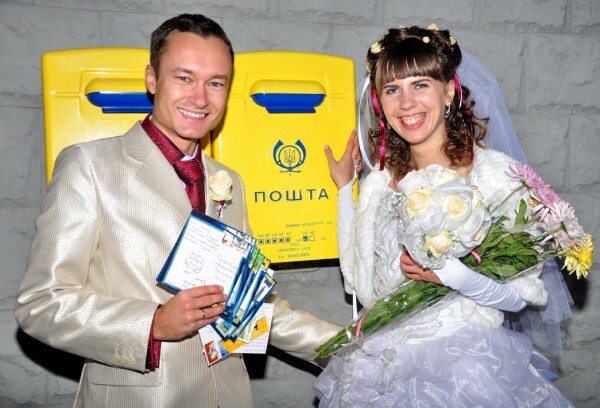 Ivan, the groom, writes on his blog that he met Natalia in a Postcrossing meeting in Ukraine, over a year ago. Since then they’ve done a lot of things together, like a photography course, kayaking, and of course, attending more Postcrossing meetups (like this one in Balaklava). Don’t they look lovely? Congratulations Ivan and Natalia, and thank you for sharing your story with us!